Roughly 20 veterans a day complete suicide. We want to honor the battle they traveled and fought though we cannot begin to understand. To honor their lives and battles we are asking the families, if they would be so brave, to share their loved one’s stories. We would be honored to honor your loved one lost to suicide with a Boot Tribute to be used at our 4th HOOAH events. 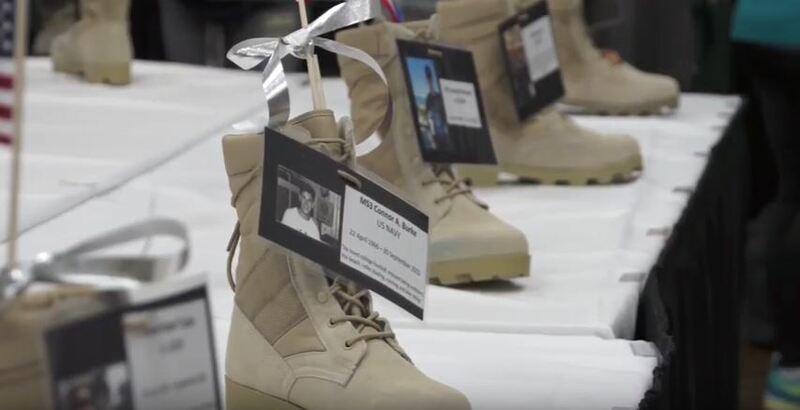 We would like the permission to continually display their information in this Boot Tribute format to put a face to this epidemic that our Military community battles.